You like it, right? Now it's your turn. 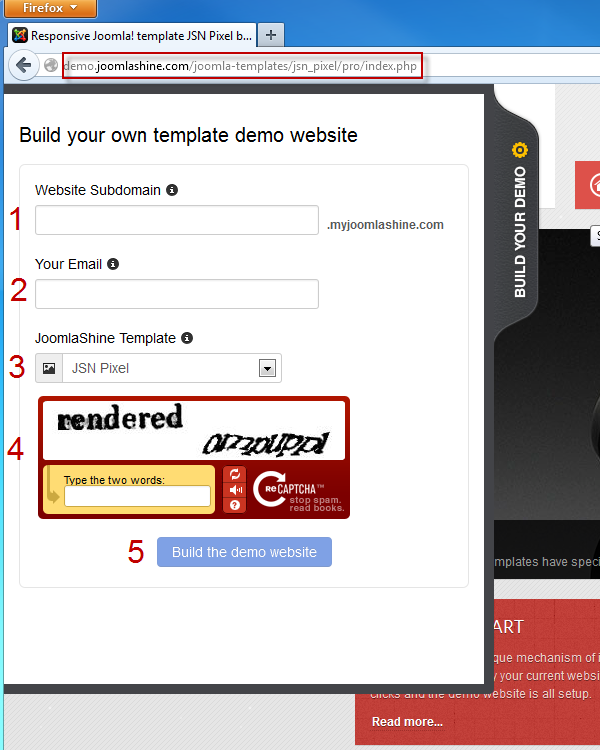 Go to the demo site for any of JoomlaShine's templates and start your adventure.